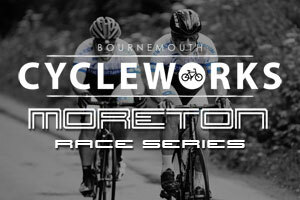 UK-Biking Bournemouth Cycleworks Trek Race Team Julia Hamlyn wins at the QECP Southern Enduro! 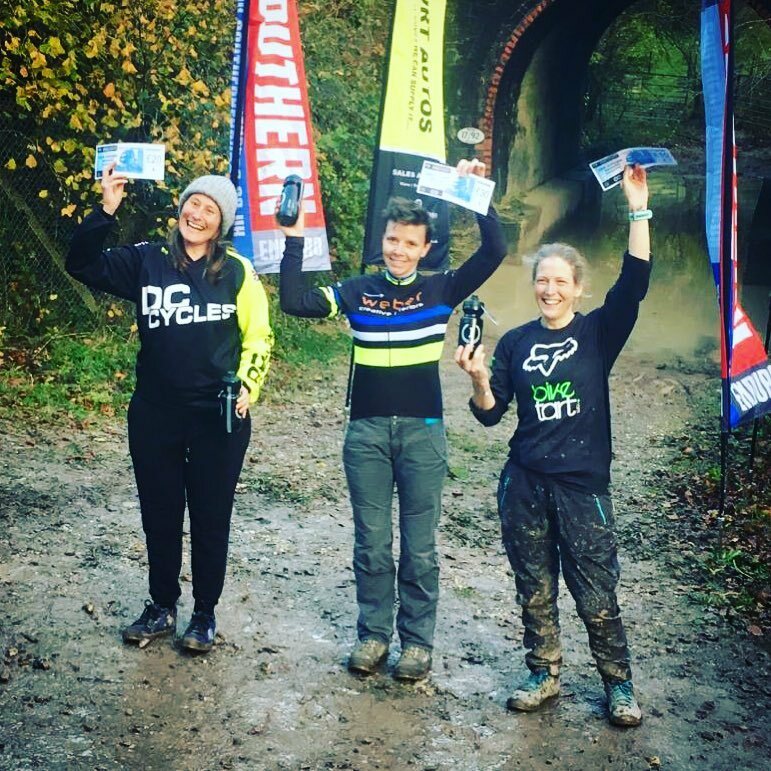 Julia Hamlyn and Stuart King were out at the weekend in some pretty miserable and very muddy conditions at the Southern Enduro Mash Up event, held at the Queen Elizabeth Country Park. It was a tough start for Julia who took a nasty tumble over the bars early on but with encouragement from her team mate, Stuart, she was up quickly and pushing hard to make up lost time. A very brave ride from Julia put her back in the lead and was enough to take the win despite the fall. A great race from a tough and determined rider, awesome work Julia!